Want to lower you energy bills? 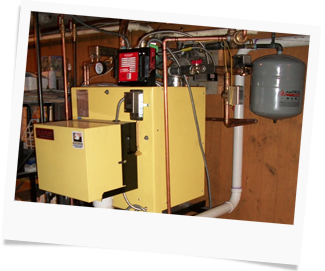 We at Wickersheim & Sons know exactly what types of heating systems will satisfy all of your requirements from budget to efficiency. 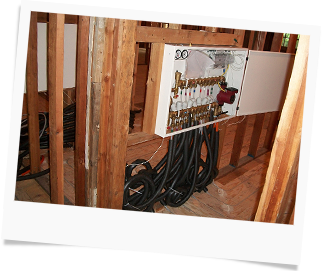 Most systems are installed in just one day in a clean professional manner. 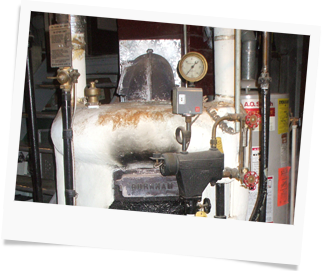 We perform combustion analysis to obtain maximum efficiency of existing equipment.